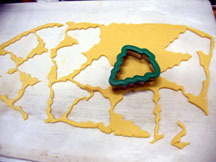 Mix in all dry ingredients (do not over mix). 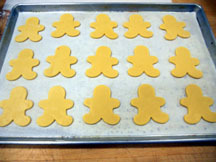 Cover and chill dough for 2 hours. 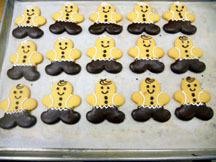 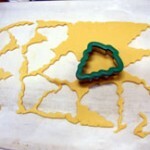 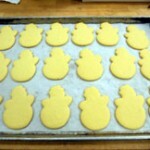 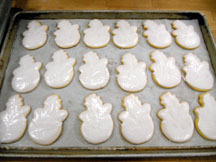 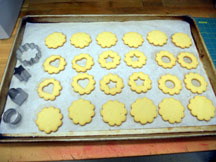 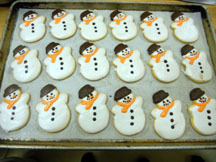 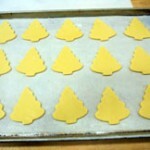 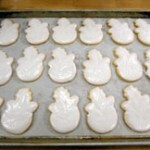 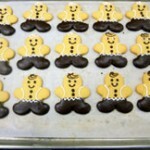 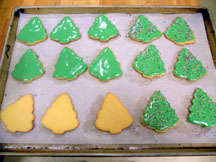 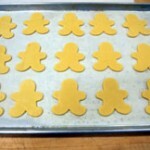 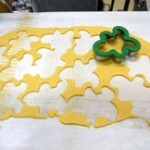 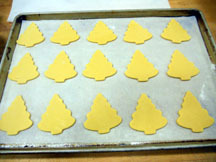 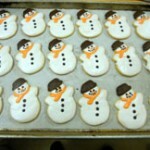 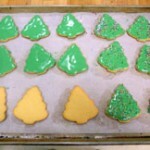 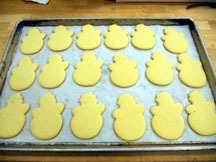 Roll out chilled dough to 1/4″ or 3/8″ inch thick and cut out cookies. 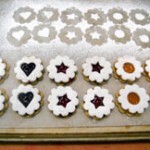 NOTE: Try Fruit Fillings’ own Raspberry Spread, Apricot Spread and A/P Strawberry with any of these cookies. 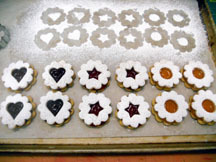 The ultimate Fruit Fillings treat is Royal Raspberry, Royal Apricot and Gourmet Select Mixed Berry. 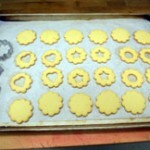 Any one of these fillings can be used to make a nicer product for your showcase. 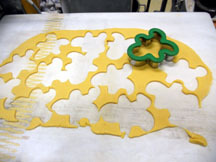 Contact your sales rep today or call 1-800-365-4272 to place your order. 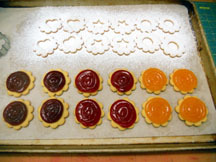 FFI Raspberry Spread, Apricot Spread and A/P Strawberry were used. 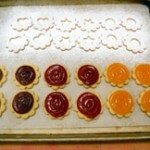 The ultimate Fillings would be Royal Raspberry, Royal Apricot and Gourmet Select Mixed Berry.